Create a family heirloom and enjoy the calm surroundings of a former Shaker Village in spring! April in Alfred is a special rug braiding retreat to be held at Notre Dame Spiritual Center from Friday, April 8 through Sunday, April 10, 2011. This 3rd annual retreat of quiet relaxation gives you the option to work on a current braiding project or start a new one. 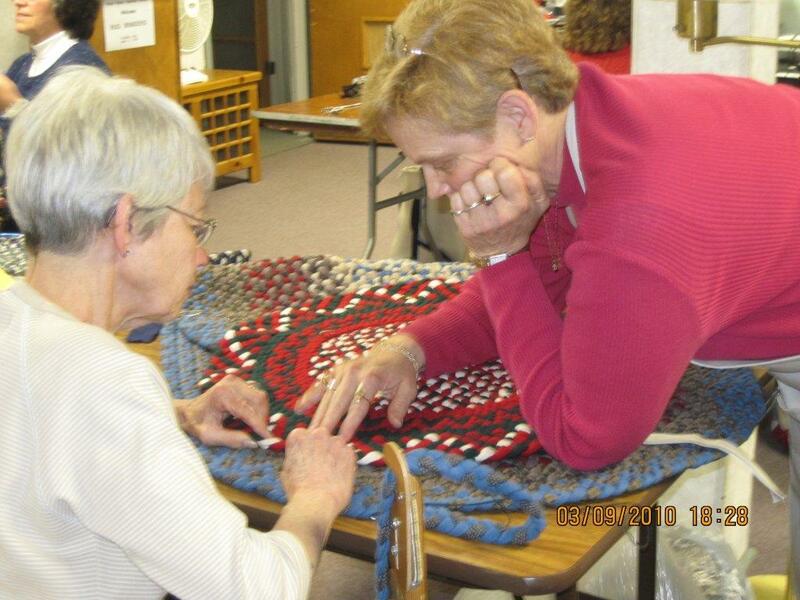 Pam Rowan and Bobbie Mahler, local rug braiding teachers, will be available to guide you. 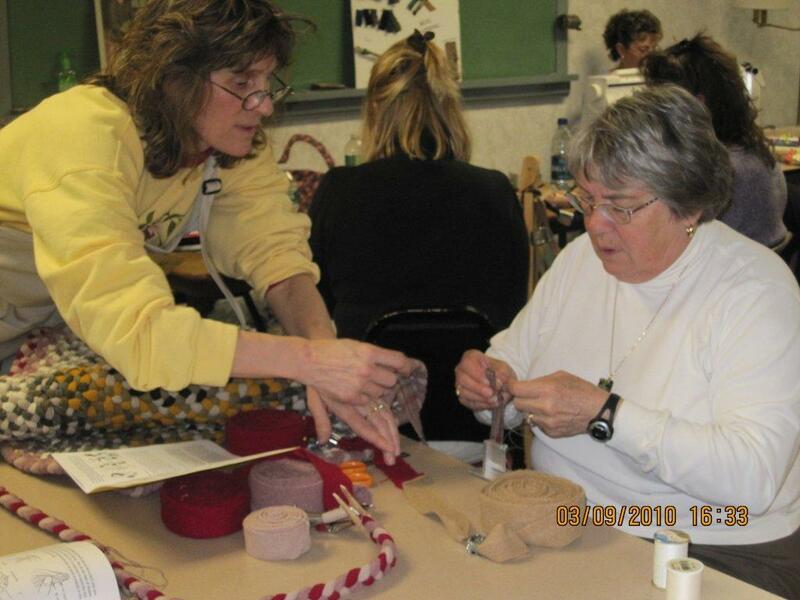 Loretta Zvarick will have wool and rug braiding supplies for sale. Although a braid seems like such a simple thing at first, the braided rug design options are endless — fabrics, textures, colors, patterns, rug shapes, number of braiding strands, and more. The April In Alfred Retreat offers an opportunity to immerse oneself in a traditional art, meet new people, relax, and improve skills. Everyone benefits from observing the skills of others as they learn the craft. 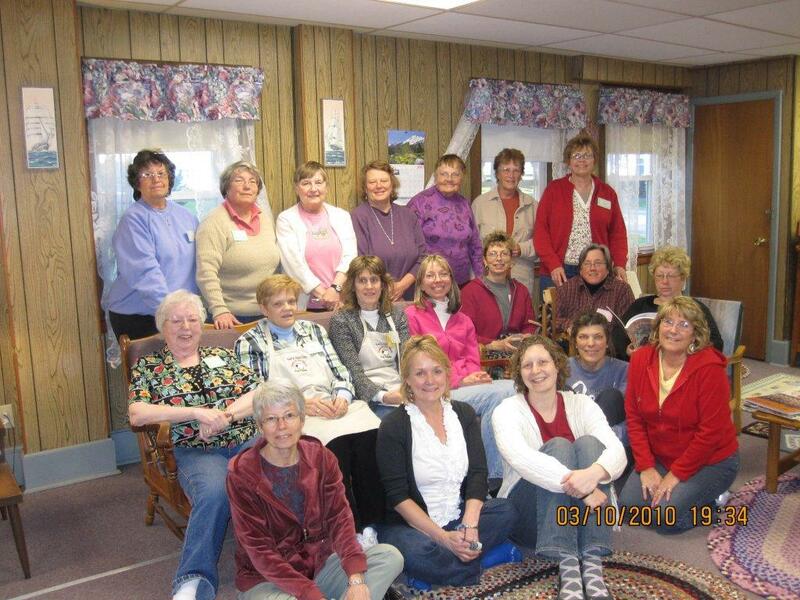 April In Alfred will be held in Alfred, ME at Notre Dame Spiritual Center, 133 Shaker Hill Road, April 8-10, 2011. Limited to 25 people. A fee of $200* includes: 2 nights lodging, dorm style, 6 delicious home cooked meals starting Friday evening and ending Sunday noon, 3 days of Rug Braiding, plus help with your project. *Your place is secured by receipt of your $200 check. Cancellation fee is $25. 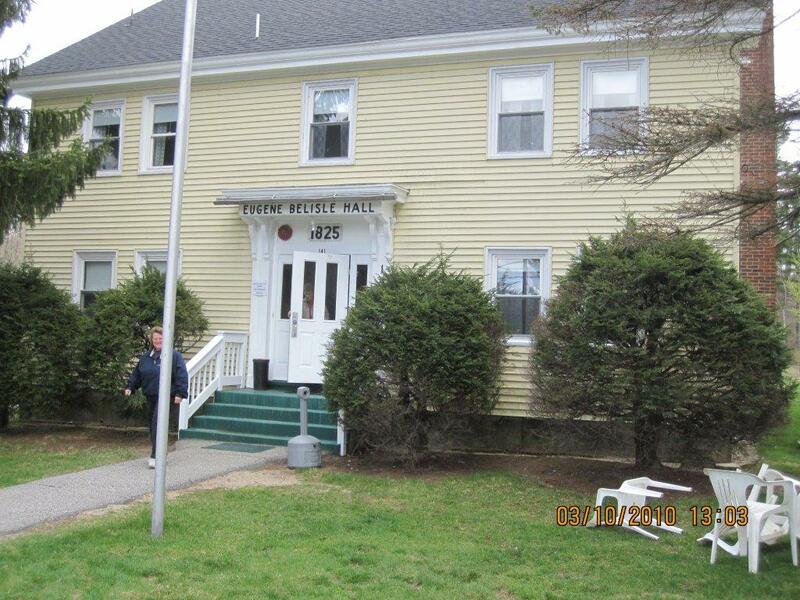 For more information please call Carol Broadbent at 603-332-9038 or email carolbraids@gmail.com.